Earning a master’s degree or doctoral degree can provide a critical competitive edge and valuable personal development for professionals at all stages of their career. Our graduate degree programs are tailored specifically for working professionals, both locally and nationally. 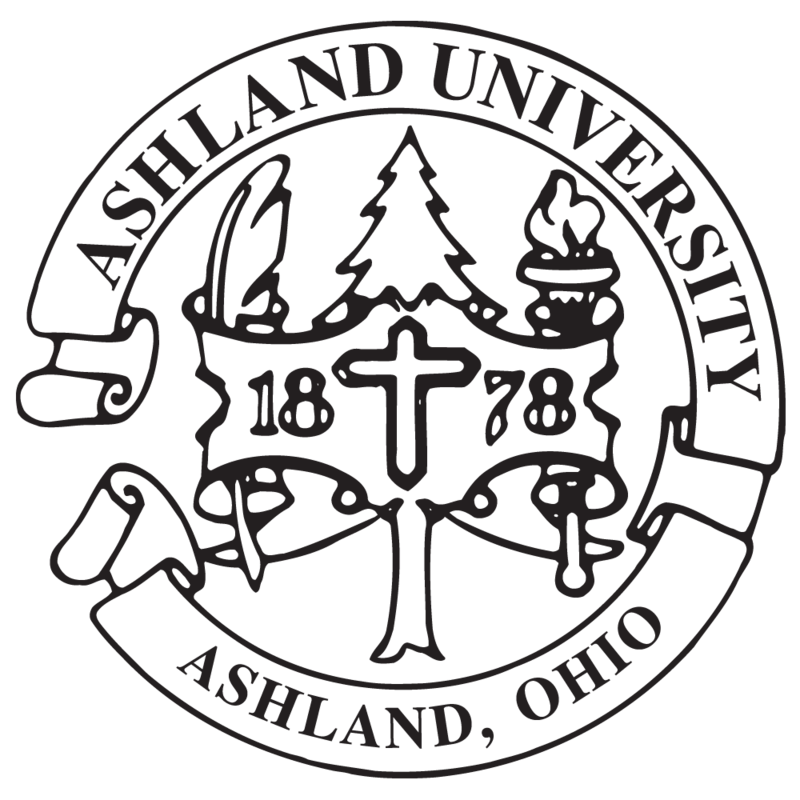 If you're looking for graduate schools in Ohio, Ashland University offers eight convenient campus locations as well as online learning opportunities. Ashland University is now offering a new and unique program called the 1 Year International MBA. Students enrolled in this program will be able to earn their MBA in 1 year and travel the world on two international study tours. Classes are taught on Saturday's at our Cleveland MBA Center and Columbus Center, which allow students to continue working full time. Learn more at http://www.ashland1yearmba.com/.